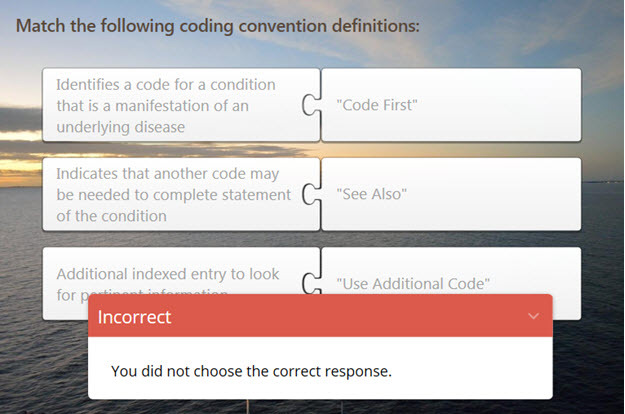 You will learn that there are 68,000 ICD-10 codes, which allows for a far greater level of specificity in coding. 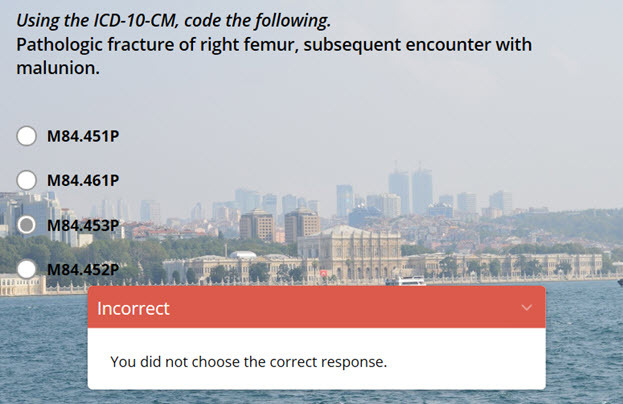 ICD-10-CM is also much more flexible, and designed in a way that eases the entrances of codes for new, recently discovered or expanded diagnoses. In addition to the fact that ICD-10-CM is a seven-character, alphanumeric code. Each code begins with a letter. That letter is followed by two numbers….you want more! Take ICD-10-CM II…. At Infinity HIM School, the 2nd of ICD-10 courses will reemphasize on the structure of an ICD-10-CM codes, allowing students to navigate through the layout of the ICD-10-CM coding manual repetitively. Again, this week of the course describes the Conventions and Sections of the Coding Guidelines. 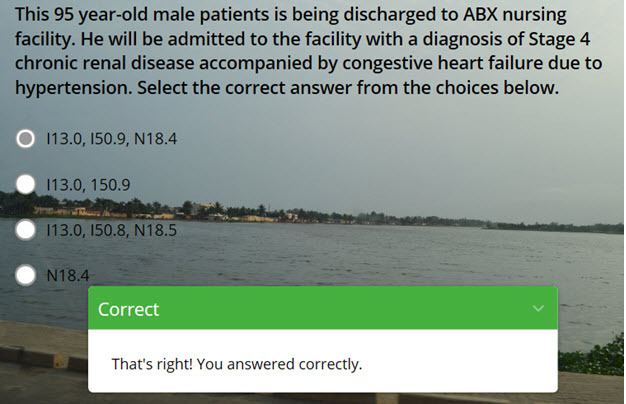 And abstracts diagnostic statements for coding practice and teaches the difference between main and modifying terms and subterms in the coding manuals even more. The course will identify and apply the steps required to code diagnosis using ICD-10-CM from coding manuals.